Moving? Stressed? 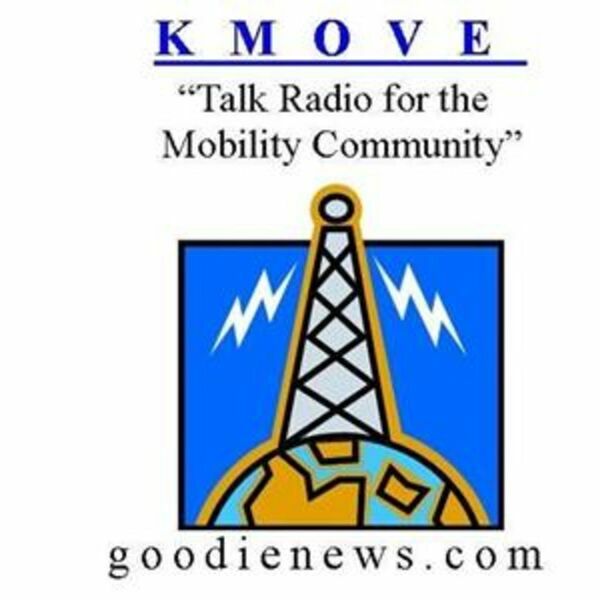 Then you'll want to listen in to our colleagues answering questions, giving tips, do's & dont's and much more about preparing for a successful move packed in this 30 minute show!